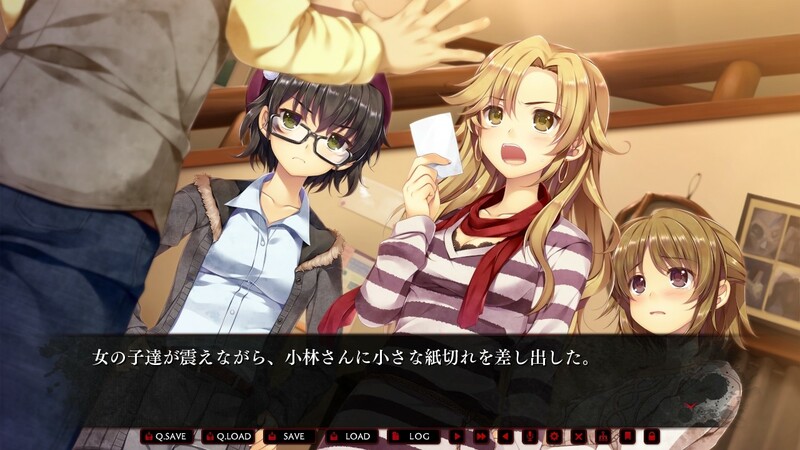 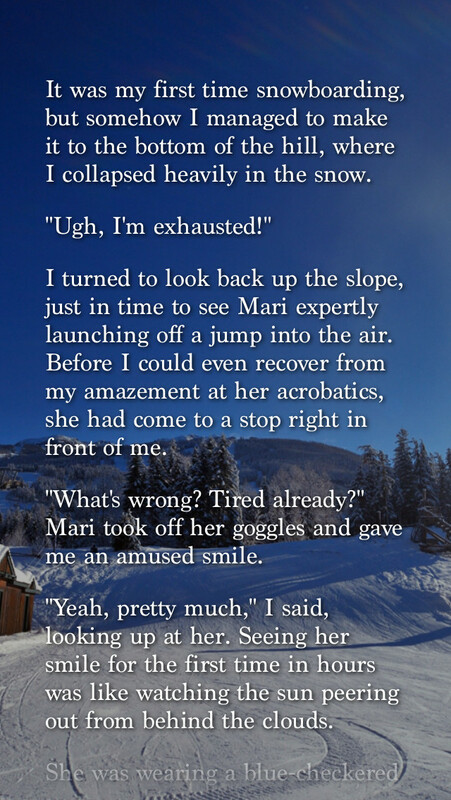 The game revolves around Tōru and his girlfriend Mari, who are suddenly drawn into a horrible murder mystery while on vacation at a skiing lodge. 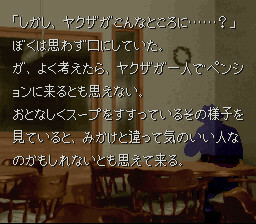 The first part of the games develops as a crime-solving adventure. 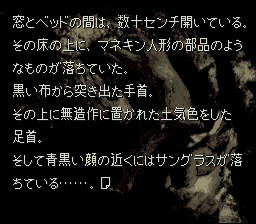 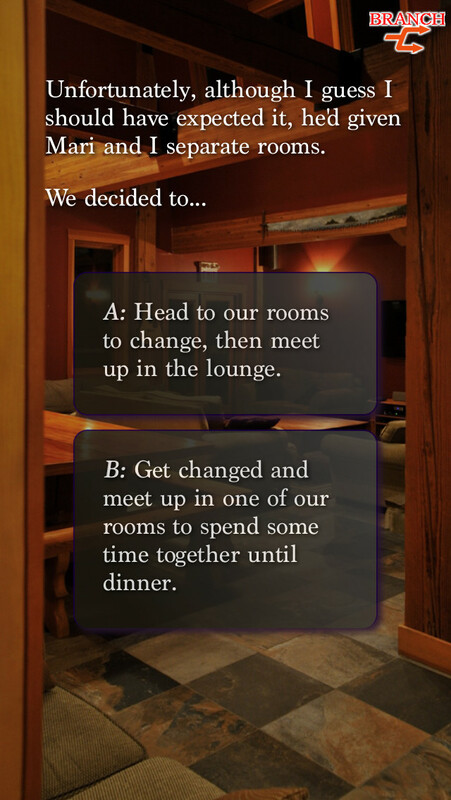 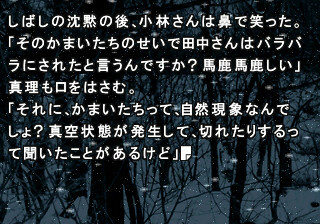 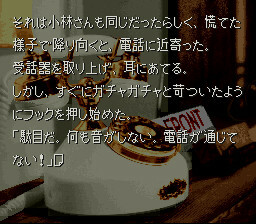 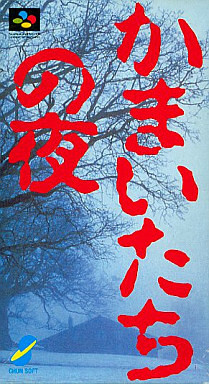 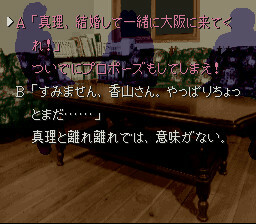 Additional murders occur if the player is unable to find clues, and the story culminates into a horror movie-esque ending. 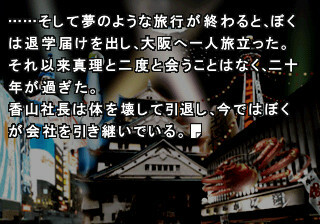 Nishizaka KyouheiRinne Saisei PC OP "Kaisetsu no Yomi"
ErabareshiRinne Saisei PSV OP "HAKU-GIN"
Shimotsuki HarukaRinne Saisei PC OP "Kaisetsu no Yomi"